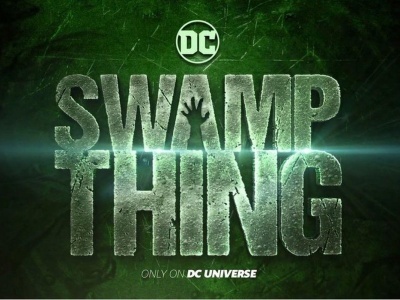 At New York Toy Fair, Cryptozoic Entertainment unveiled products and figures from its licensed line of DC Comics collectibles, as well as figures from its new in-house line. 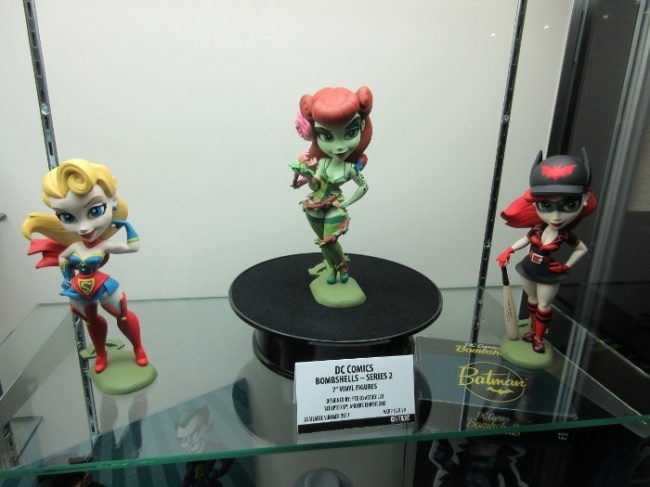 The licensed, seven-inch DC Bombshells line debuted last year (see “'DC' Collectibles, 'Ghostbusters,' 'Bone'”), and now Series 2 will debut this summer with Supergirl, Poison Ivy, and Batwoman. The first male Bombshell, Bruce Wayne/Batman will debut later in the year. The Golden Goddesses limited edition line will be available exclusively at San Diego Comic-Con. The Lil Bombshells Series 2 mini figures will also debut this summer, and will include eight new characters, with a new pose for Harley Quinn, a new pose for Wonder Woman, and two new Noir variants of Batgirl and Supergirl. 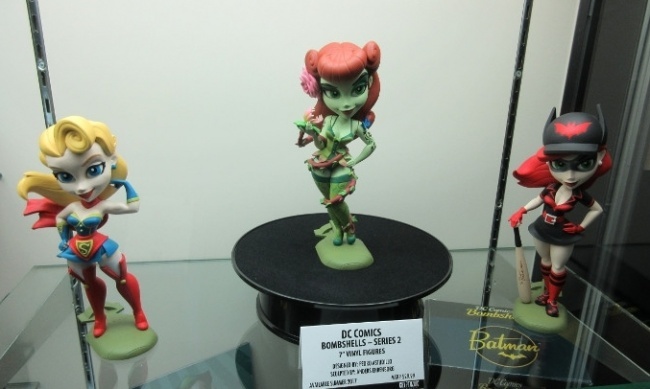 Teekez is a new line of 3 1/2 inch stackable vinyl figures of licensed DC Comics characters. 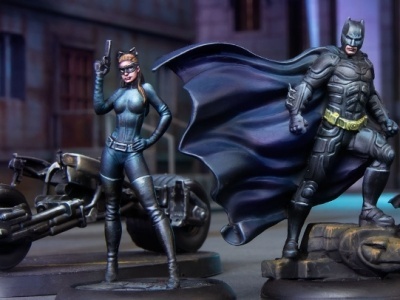 The line starts with stylized Harley Quinn, Joker, and Batman figures, with Wonder Woman and Superman to follow later this year. The DC Comics Shoebox Collection is a blindbox series of high-end fashionable shoes that incorporate elements of the character into the style of the shoe. The Hands series features DC characters hands with iconic props. The Mugshot series debuted last year with Harley Quinn (see “ICv2: 'DC' Collectibles, 'Ghostbusters,' 'Bone'”), and this year Joker will follow, along with Catwoman. The Mugshot line is sculpted by Jean St. Jean and designed by Jay Phenrix. Lynda Carter has worked out a deal with Warner Bros. to allow Cryptozoic to use her likeness as Wonder Woman for a new 7-inch stylized vinyl figure. 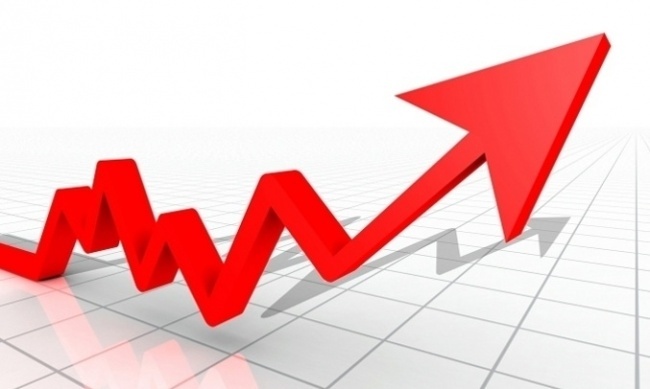 It will release in Q4. 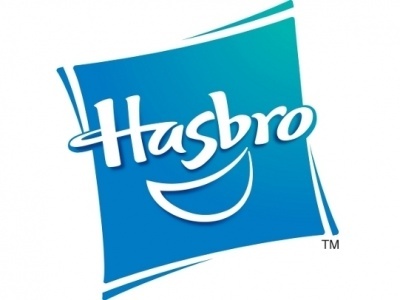 Cryptozoic is also working on 25th Anniversary tribute figure for Harley Quinn. The Cryptkins are a line of cryptozoological creatures in their juvenile forms, including “baby” versions of the yeti, Bigfoot, Cthulhu, Jersey Devil, Loch Ness Monster and Mothman. The blind box assortment is packaged in boxes that look like live animal shipment containers. Each figure will come with a bio card that gives the creatures back story and history. Click on gallery below for images!